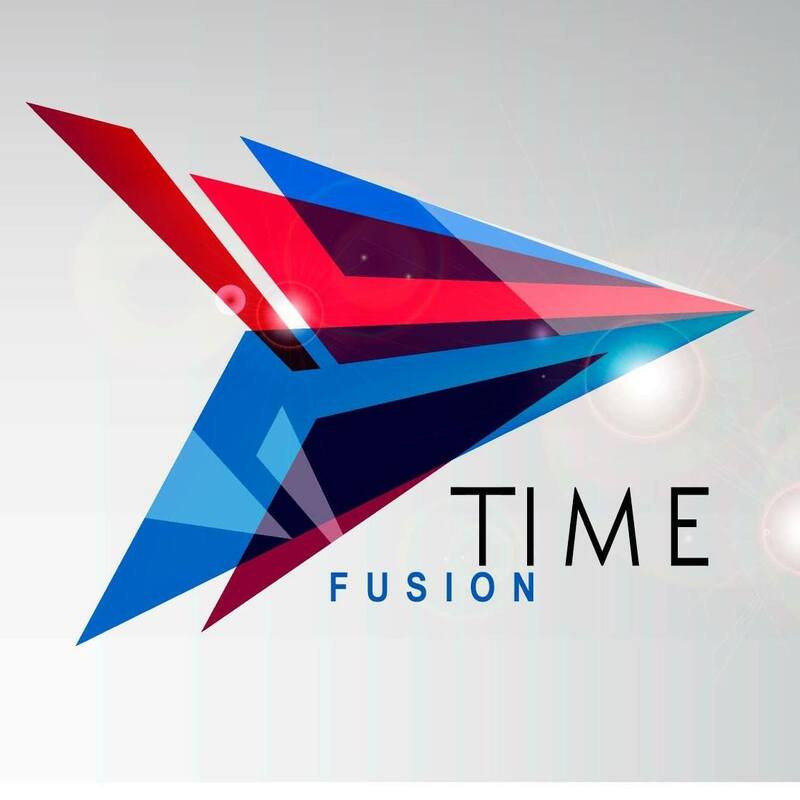 Since 2006, TimeFusion has been known for its quality of unique trance sounds in the worldwide trance scene. 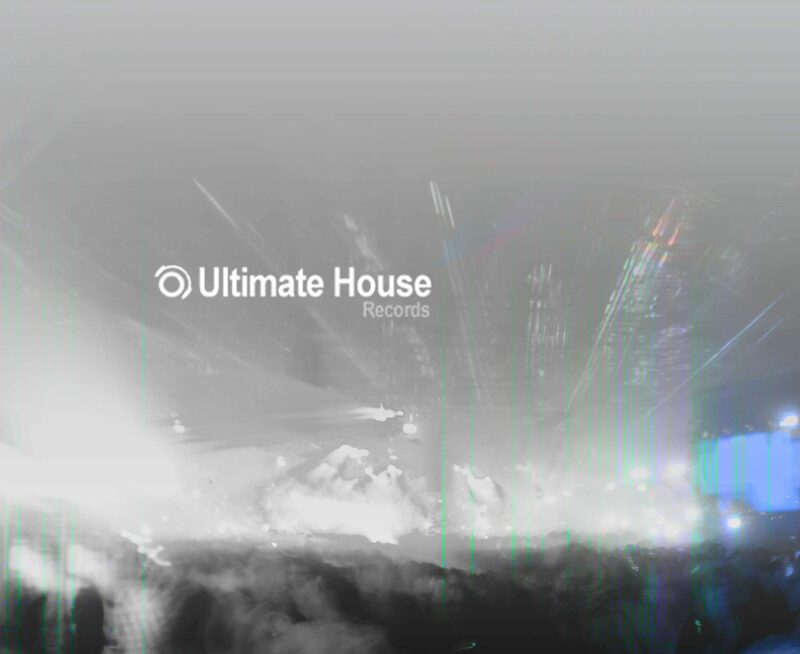 Whether the DJs Judge Jules or Roger Shah, the Radio Stations Sunshine Live or BBC1, CD’s such as Trancemaster, Deep Dance or Ruby Trance, on TimeFusion released tracks found their place in the playlists all over the world. Trance is timeless on TimeFusion, not an epoch, not a fixed subgenre. Here, Trance can also be a Trance, whether Progressive or Club-based, Hard or Melodic, Uplifting or Balearic – only according to the sound of the artist. And whatever change the style and will be named “Trance” – for sure, you`ll ever find the real trance sound here on Time Fusion. Cause our heart and soul belongs only to Trance! You make your own trancesound and want to introduce us? We are always open for new sounds!